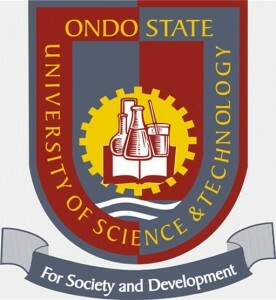 This is to inform the general public and prospective candidates in particular that the 2018/2019 admission exercise into Joint University Preliminary Examination Board (JUPEB) Programme of the Ondo State University of Science and Technology, Okitipupa is on going. 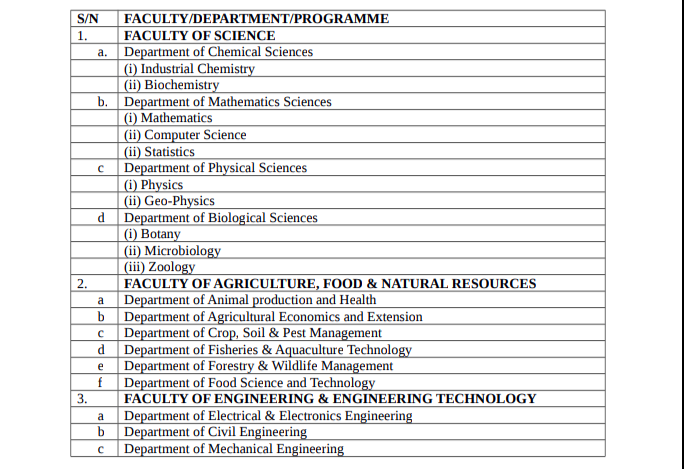 Read Also: OSUSTECH Pre-Degree Admission Form is Out – 2018/19. 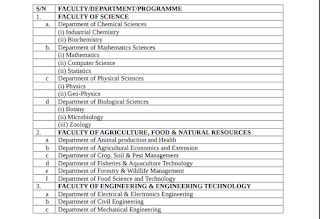 OSUSTECH JUPEB Admission Eligibility:Eligible Candidates must possess minimum of 5 Credits (English Language inclusive) at maximum of two sittings in relevant subjects to the candidate’s desired course of study in the University. Duration: The Programme shall run for 12 calendar months beginning from August, 2018 to June, 2019. It is an intensive programme to prepare exceptionally brilliant candidates for admission into the 200 level degree programme offered by JUPEB AFFILIATED UNIVERSITIES. 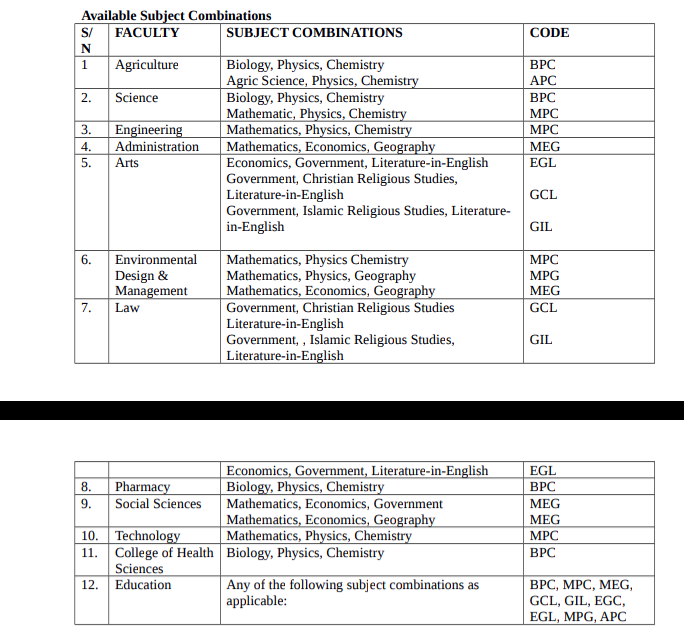 The Programme leads to the award of JUPEB Certificate which enables candidates gain Direct Entry admissions into 200 level of the desired course in any University of choice in Nigeria. 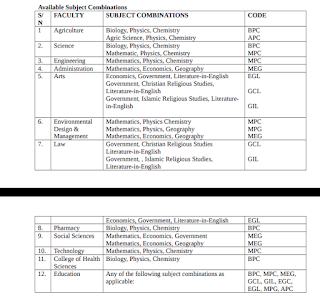 Applicants are to pay a non-refundable fee of Fifteen Thousand Naira (N15, 000.00)only through Remitta Payment Platform at any branch of First Bank, Skye Bank, UBA Plc, ECOBANK Nationwide. A remitta payment receipt which contains a RRR Pin Number will be given to you at the Bank. (Please, note that it excludes bank charges).